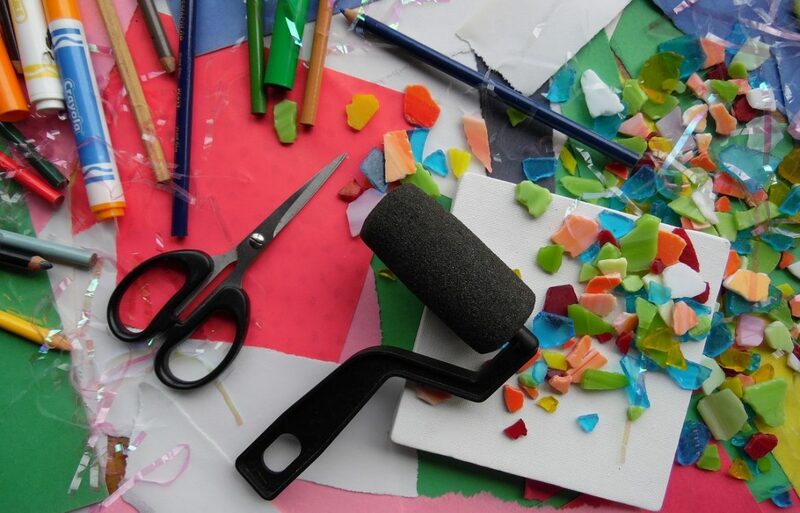 Detroit PAL is excited to announce our first Coloring Contest! 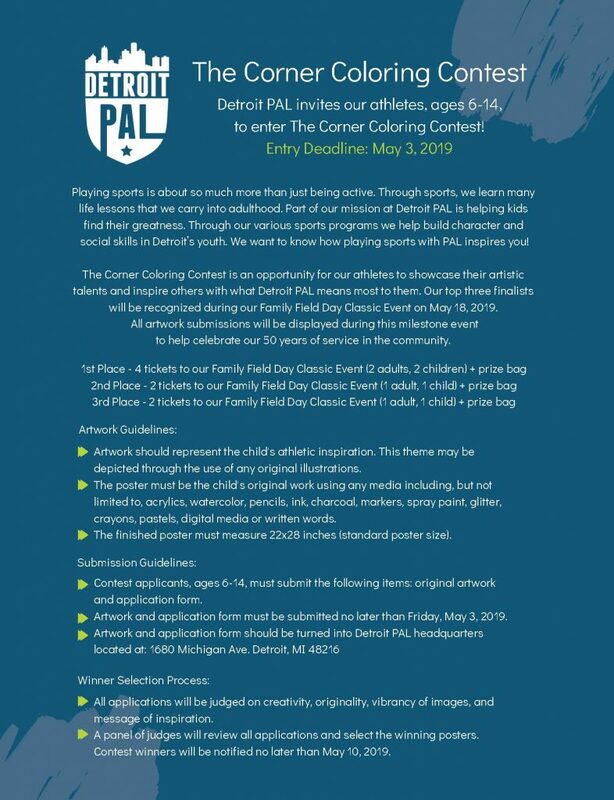 All PAL participants, ages 6-14, are welcome to enter this contest and show us what PAL means to you. Full details on the contest can be found below. To print the application form, please click here.